I really debated whether or not I should put a new project up this week. Despite telling myself I'm blogging for fun, I always feel a little guilty when I don't have new stuff to share. 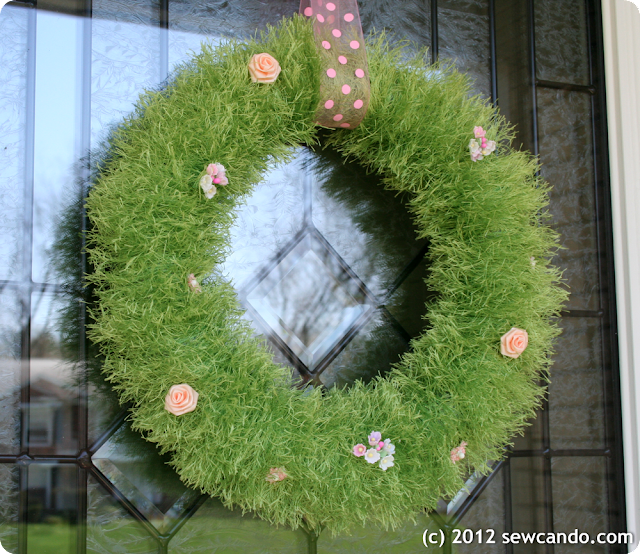 I have a few Spring-y things that are ready, but it feels like the internet is flooded with tons of Easter and Spring projects + everyone is super busy right now, so they'd most likely get lost in the throng of the season. Plus, having contractors working in my house during the day and me giving up the computer in the evenings for Lent has cut down my blog activity time quite a bit. Not an ideal combo... My solution? 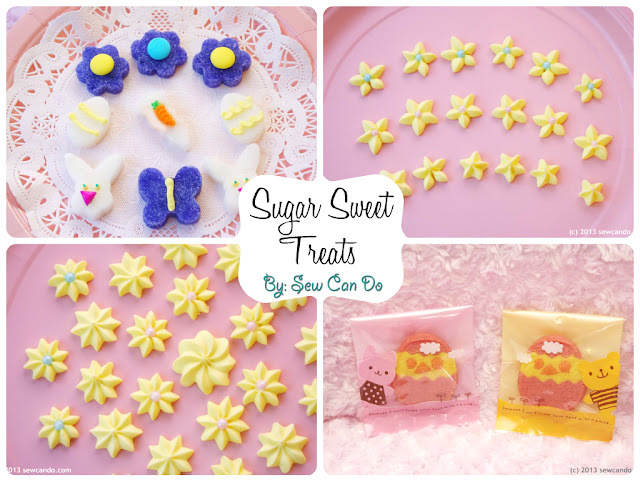 A little round-up of some past projects to keep the seasonal inspiration going, but not wear myself out. 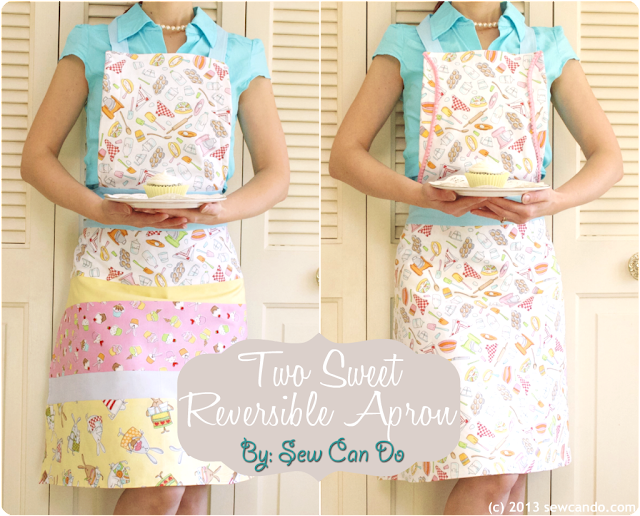 Try my Two Sweet Reversible Apron tutorial to keep your Easter dress spotless. 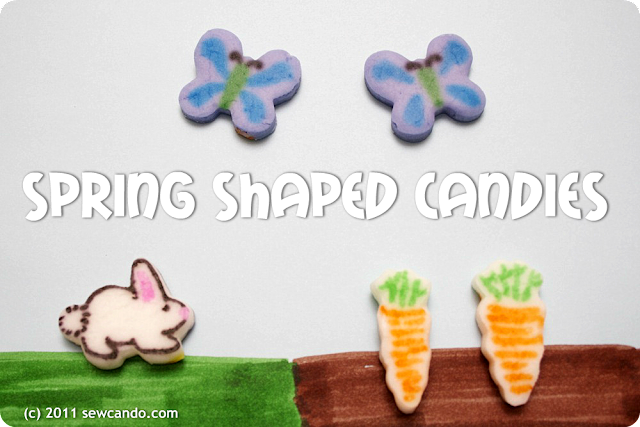 Make some Spring Shaped Candies in all sorts of Easter designs. 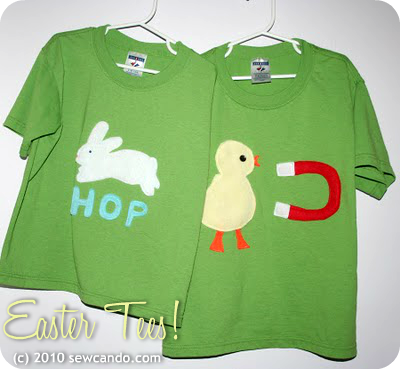 This is great for keeping the kids busy too! Hope these ideas help get your holiday hopping. 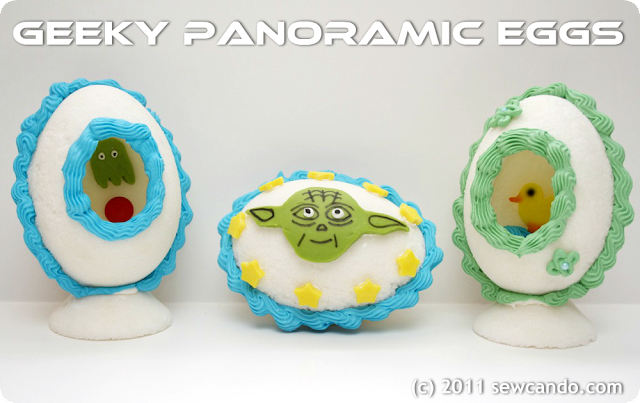 Have a Happy Easter Everyone! 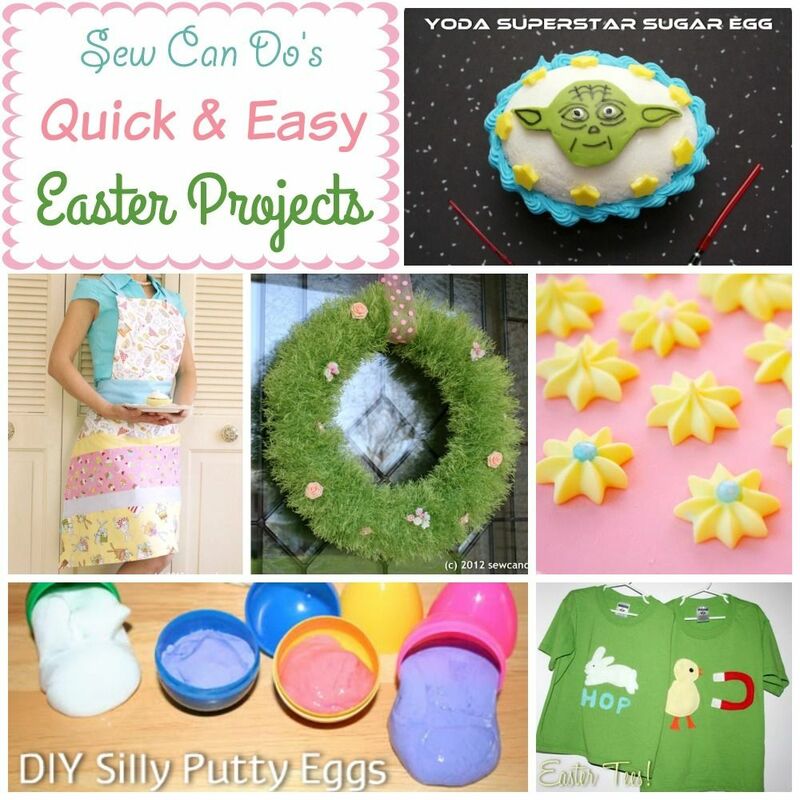 I love all these great Easter and Spring ideas. 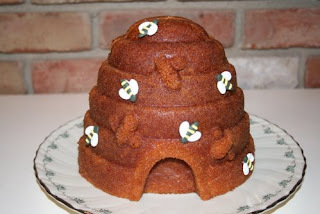 Thanks, Cheryl, for sharing them with us!